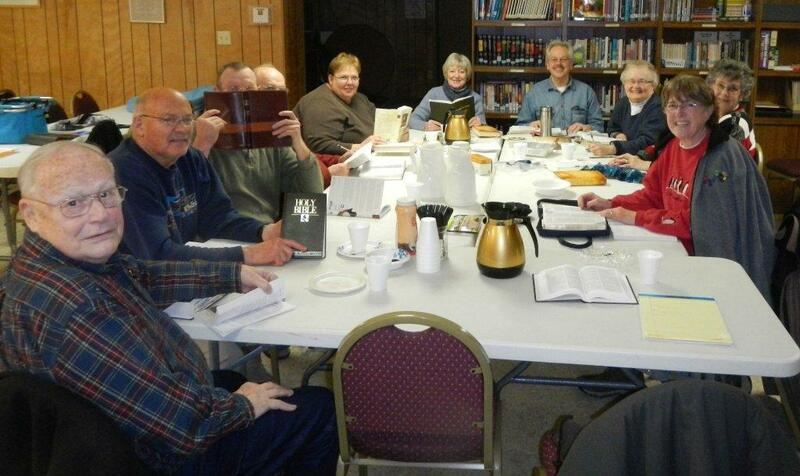 Wednesday Bible Study: We meet from 6:30 pm to 8:00 pm in our fellowship hall. Summer currently we do not have the study. It will resume in September. Click ministries for Men, Women, and Elderly.